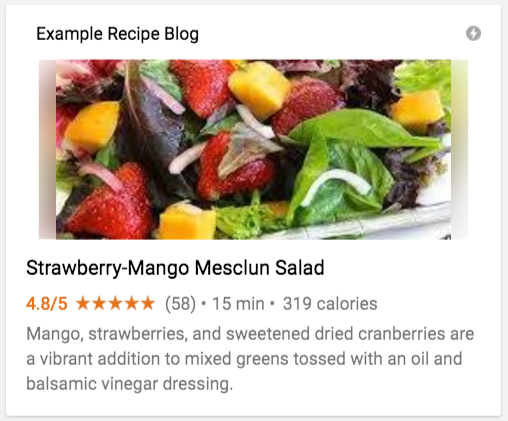 Can Rich Recipe Cards Increase My Product Sales And Traffic? - Denver Prophit Jr. Questions » Can Rich Recipe Cards Increase My Product Sales And Traffic? If I sell health food or pagan spells or even liquor distillery Ingredients and supplies, would a rich recipe card help my sales conversion?